Faro Airport Car Rental……………. Good cars, good prices and excellent service! Welcome to Faro Airport Car Rental/Car Hire, thé website to reserve a car in the Algarve. Just enter the requested data and press on check prices. 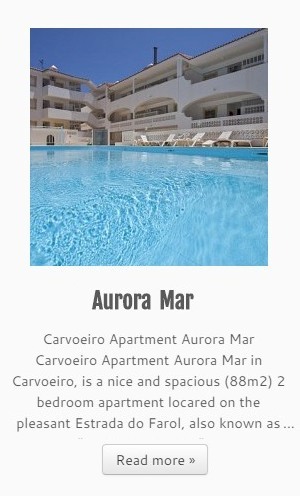 Enjoy your stay in the beautiful Algarve and do come again. 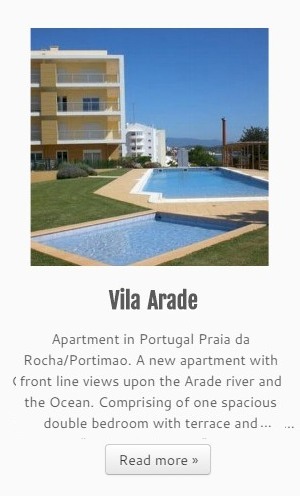 www.ALGARVE.NU for Holiday Rentals in Carvoeiro and/or Portimao/Praia da Rocha. Faro Airport Car Rental © 2019. All Rights Reserved.